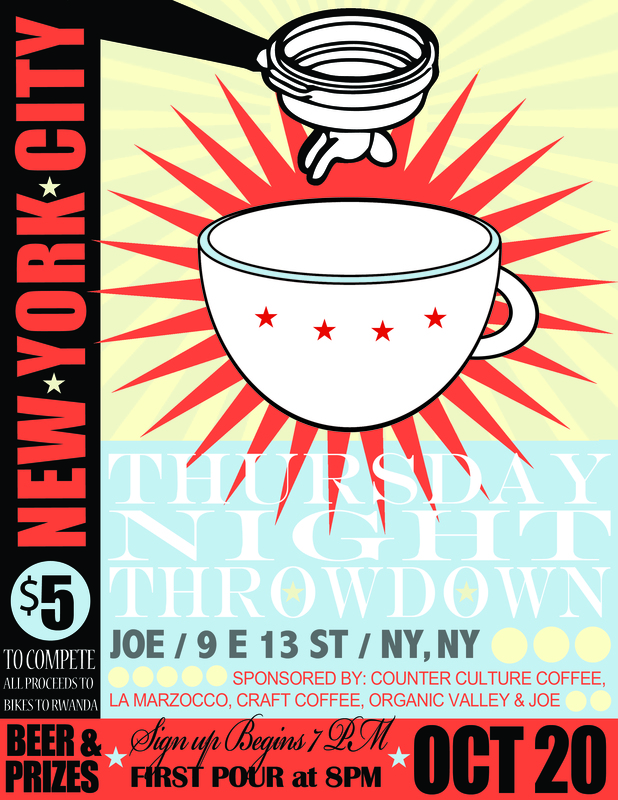 It’s that time once again, ladies and gentlemen: the flier for the coming edition of TNT NYC is here! This month’s hotness comes from Joe NYC’s own Scout Rose; huge thanks to him for the sweet flier, to Joe for hosting, and to all our sponsors for their generous support. This entry was posted in Announcements and tagged Boom, Flier, Joe NYC, New Hotness. Bookmark the permalink.